* A teenager in Portland, Oregon confiding in what gives her hope despite prejudice. 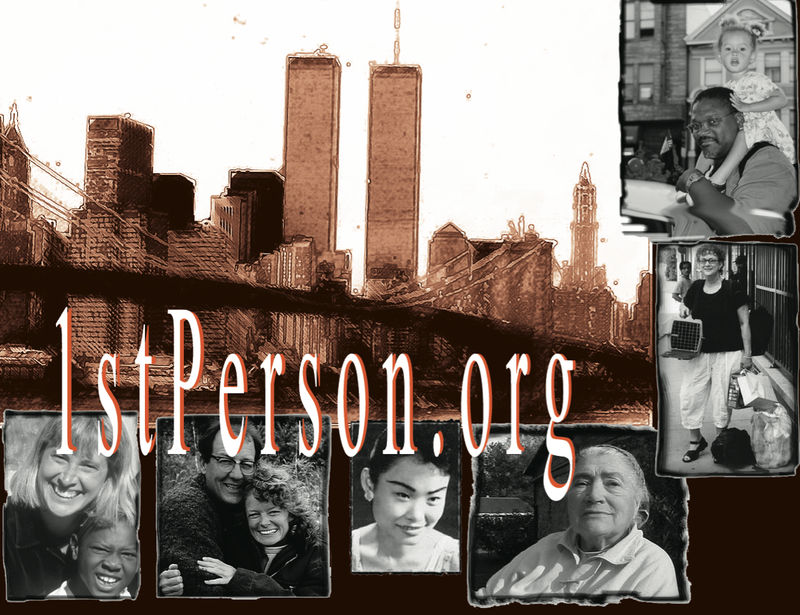 1st Person: Stories of Loss, Hope and Peace was produced by MediaRites Productions with funding from the Corporation for Public Broadcasting, the National Endowment for the Arts and the Regional Arts and Culture Council. NOTE: We only ship within the United States – NO international shipping, including Canada and Mexico.